The month of September can mean only one thing: back to school. That means many students (and parents) will be shopping for a set of wheels that is safe, economical and of course, looks fantastic. 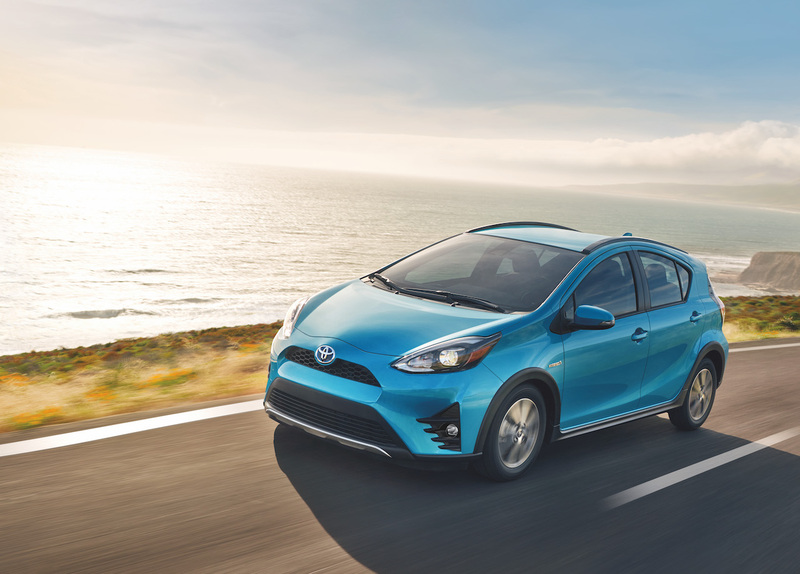 The news is that manufacturers have been busy putting the finishing touches on refreshing favourites like the Toyota Prius c and Honda Fit. These are our top picks for this year’s latest back-to-school rides. The smallest hybrid in the Toyota lineup gets some fresh duds for the 2018 model year. The front and rear fascias have been facelifted leaving the hatchback looking the sportiest it’s been since being introduced in 2012. The headlamps are more contoured, and black aero strakes surround the foglamps. In addition, a new lower front spoiler and a hatch wing have been fitted for better airflow. Interior pieces like the instrument panel, air conditioning controls and steering wheel have also been redesigned. A backup camera is now standard making entering and exiting parking spots a cinch. Under the hood, the familiar Hybrid Synergy Drive continues to provide a stellar 5.1 L/100 km fuel economy rating. How do you make the already great VW Golf even greater? By turning it completely electric, that’s how. The EV version of the popular compact is finally available in Canada and boasts a 35.8 kilowatt-hour lithium ion battery, which allows a maximum travel distance of up to 200 kilometres on a single charge. 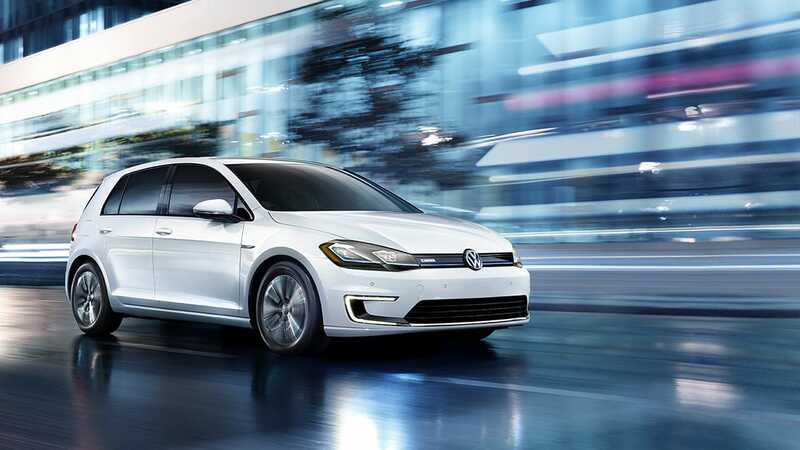 The e-Golf receives the same styling changes found on the gasoline models like LED lighting, revised bumpers and an upgraded infotainment system. Recently pulling in to showrooms this summer, Honda has added a Sport trim to the Fit family. The new addition adds some exterior garnishes such as an orange-frosted splitter underneath the nose of the car, side skirts and a rear bumper diffuser, as well as 16-inch gloss black wheels. The inside features an all-black interior with orange stitching. Both manual and CVT (automatic) transmissions are offered, the latter includes the Honda Sensing suite of collision mitigation and driver assistance technologies.